Are you looking for a new way to invest your money? Don’t stick to the options that everyone goes for. Consider these interesting options instead. Land investments deal with the early stages of real estate development. You can use another company to invest in land, and they then acquire land that’s free of restrictions. The land can then be built on. It could be used to build homes on or other types of infrastructure in countries all over the world. The good thing about these types of investments is that they’re growth stocks. This means that they don’t yield high income in the way that normal stocks tend to. Instead, they increase in capital value. This high level of growth can make you a lot of money in the long-term, so why not give it a try? Hedge funds are probably something you’ve heard of but don’t see as realistic for you to invest in. But that might not be the case anymore. It’s becoming more common than ever before for ordinary people to invest in hedge funds. As people look for alternatives to stocks and shares, hedge funds are becoming more popular. It’s still pretty expensive to invest in hedge funds compared to other types of investment, but the prices are falling. If you do decide to invest in hedge funds, you should use a platform that makes it easy to get started. These platforms are usually online, and they have lower minimum investments. There’s a risk to investing in collectibles. But it can be a really fun way to invest your money. There are literally hundreds of ways in which you can invest in collectibles. You could buy works of art, old stamps, classic cars, coins, historical artefacts or old toys. And that’s just a few of the types of collectibles people choose to invest in. 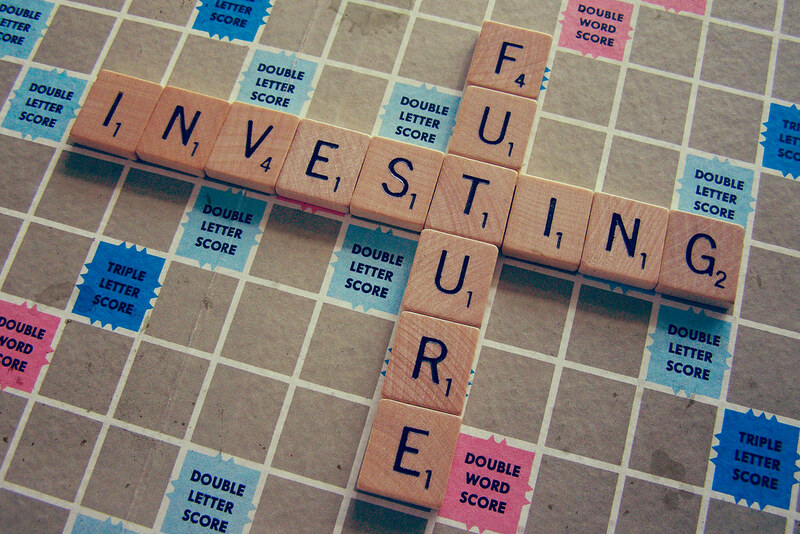 Ideally, you’ll have an interest in the things you’re investing in because this will help you know what you’re doing. It’s not a good idea to invest in something you have no knowledge of. So, before you invest, make sure you do plenty of research so you will know what you’re talking about. Not many people have considered this as a form of investment, but it can be a great option to choose. Peer to peer lending is a form of lending that benefits both parties in the transaction by cutting out the middlemen in the process. These middlemen are the bankers who people would most likely otherwise borrow from. When you lend to someone, the returns are normally high for you, but the interest rates remain low for the borrower. So, everyone’s a winner. You don’t have to do all this by yourself though. You can join lending clubs that manage these peer to peer transactions for you, making it much safer. These investments are all interesting alternatives to the more traditional options out there. So consider them next time you’re looking to invest.